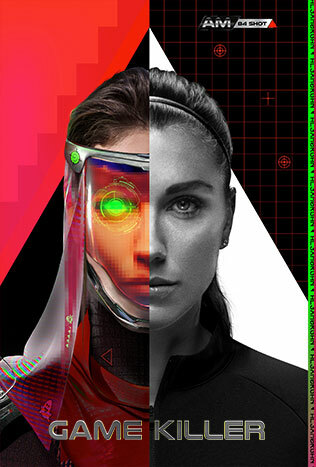 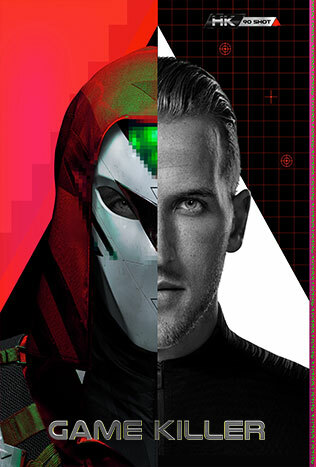 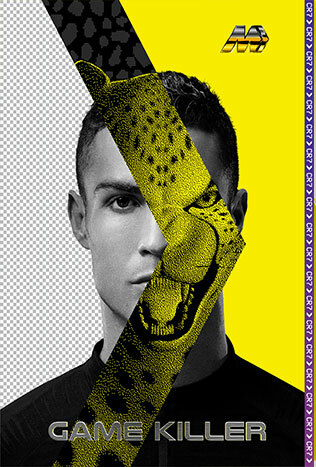 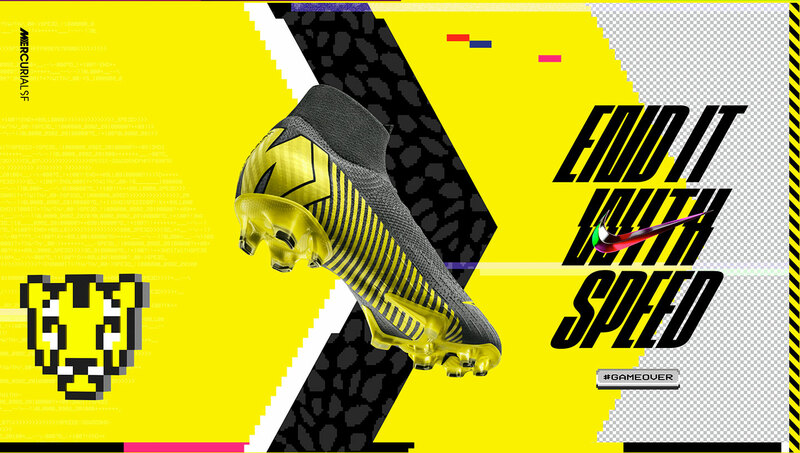 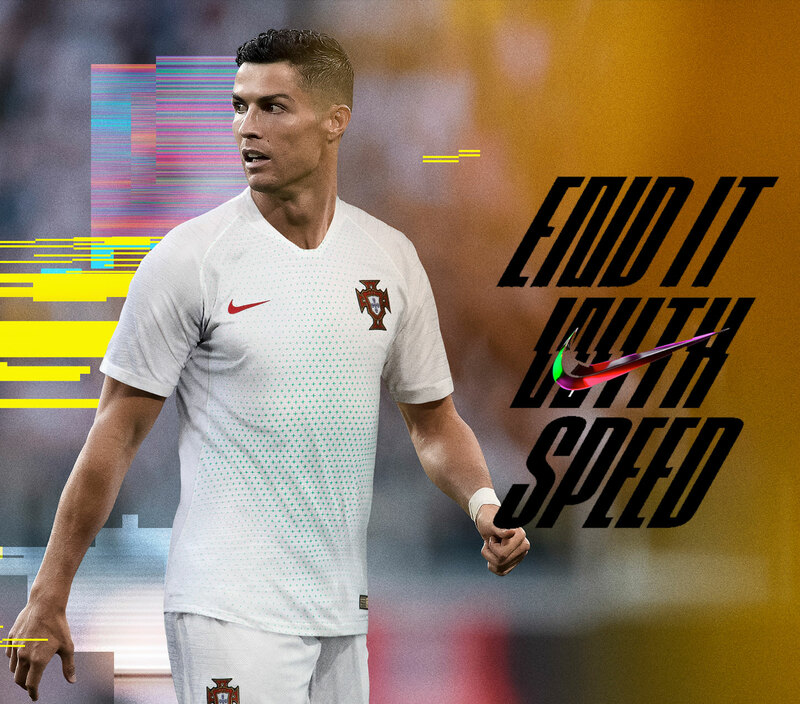 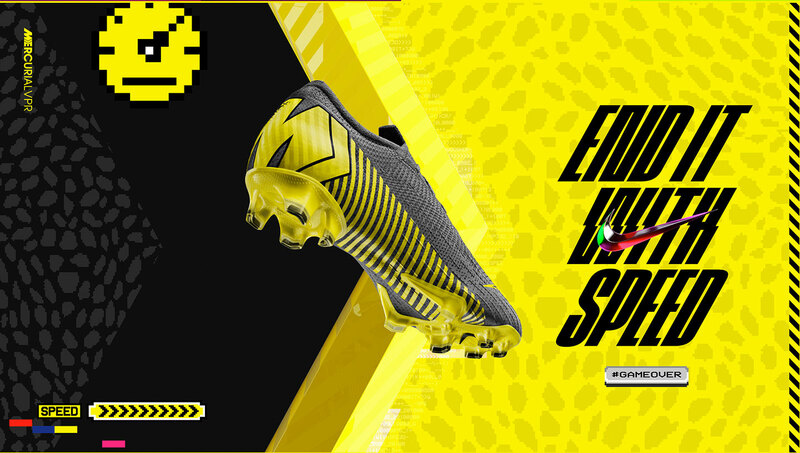 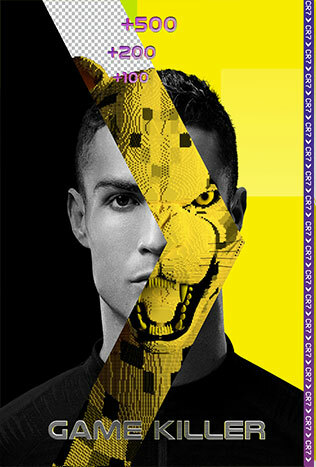 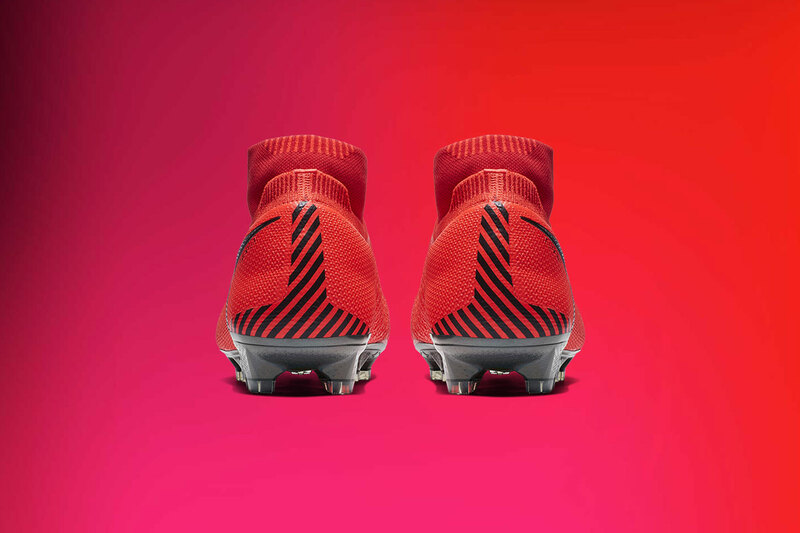 CHANGE THE GAME IN AN INSTANT. 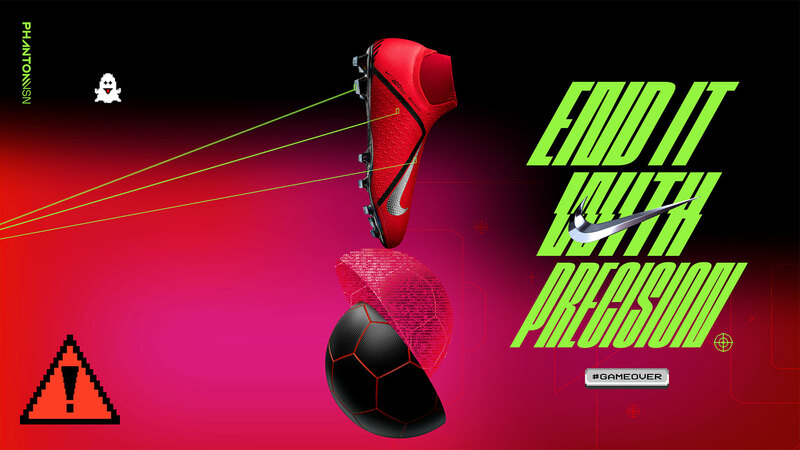 ALL IT TAKES IS ONE BALL. 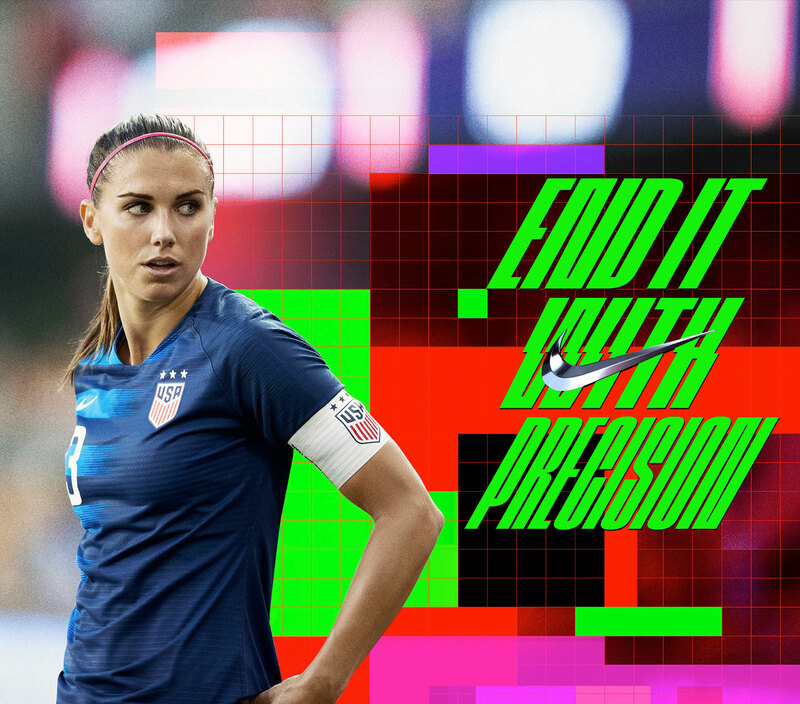 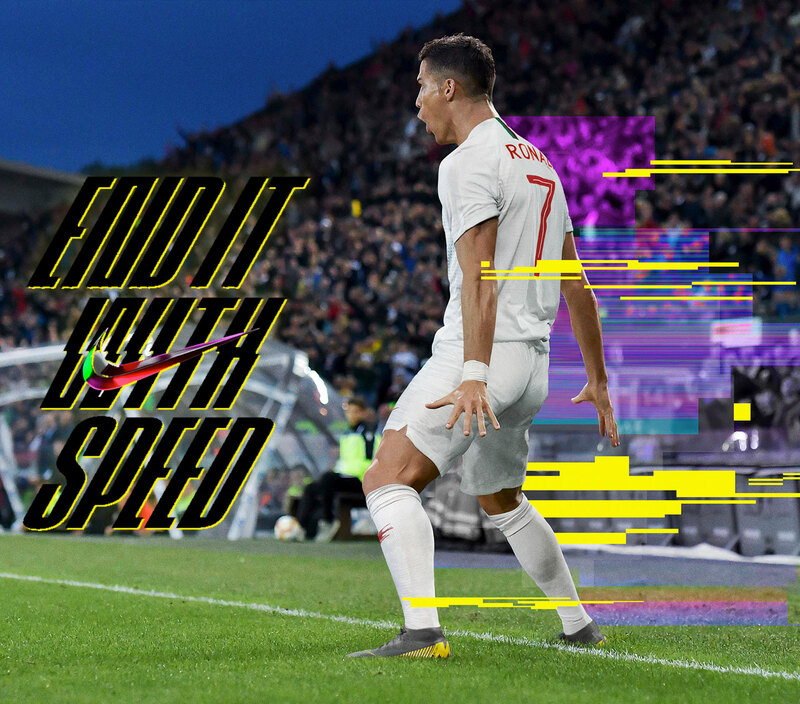 END IT WITH SPEED OR END IT WITH PRECISION. 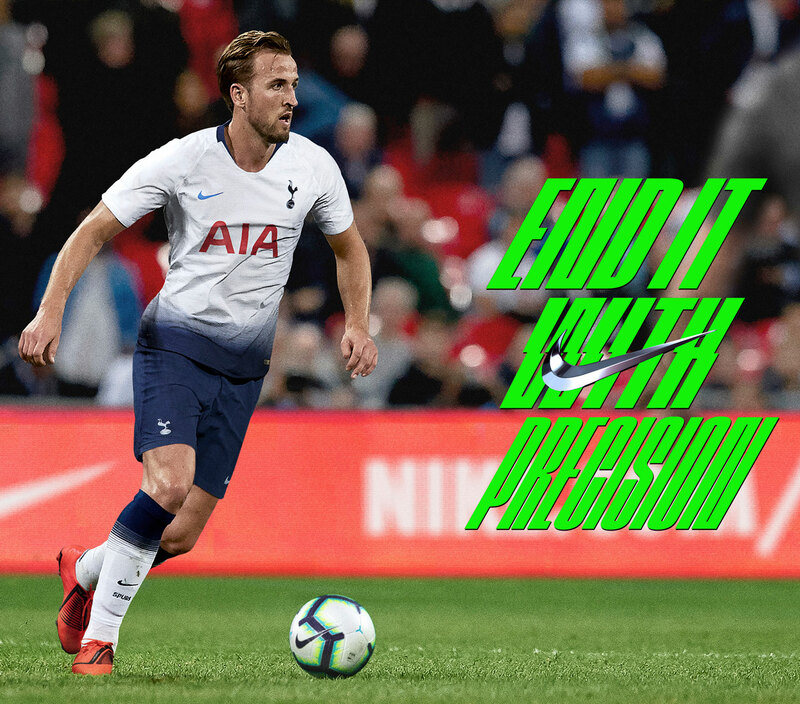 BUT END IT ON YOUR TERMS. 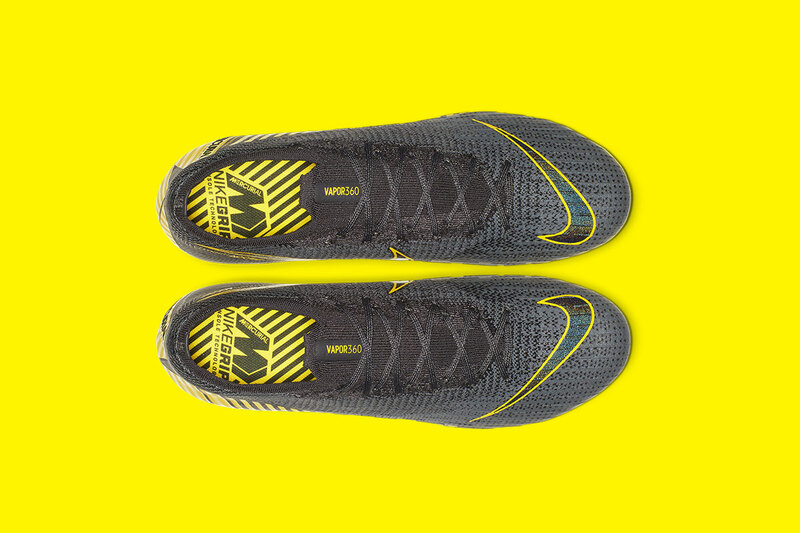 Flyknit upper with dynamic Flywire cables adapt to the foot for a locked in feel. 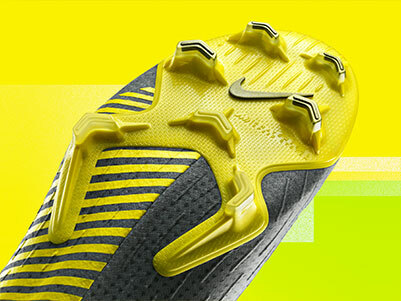 Molded strike zone blades designed for optimal ball spin and control, creating power precision shots. 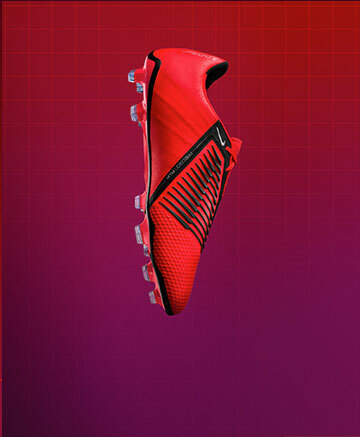 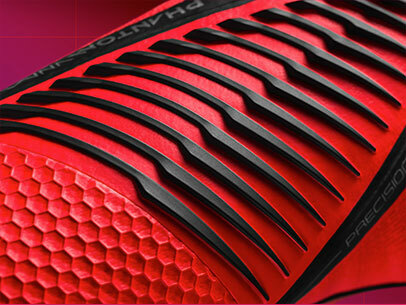 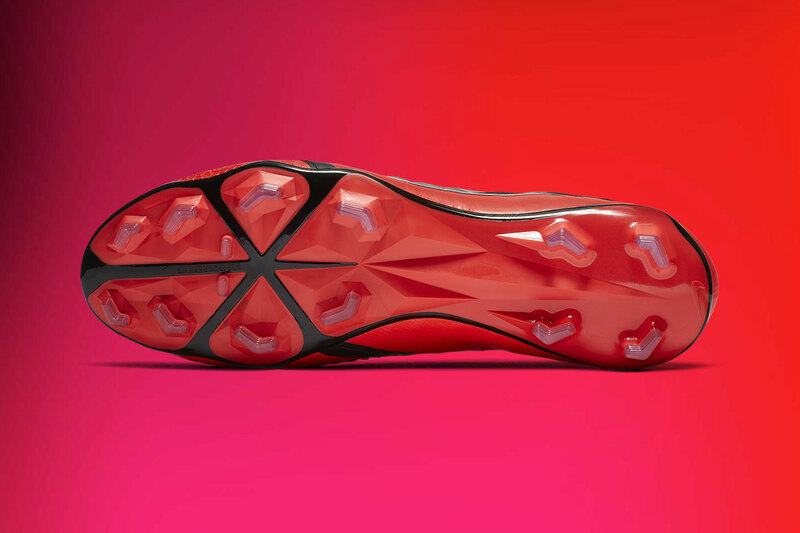 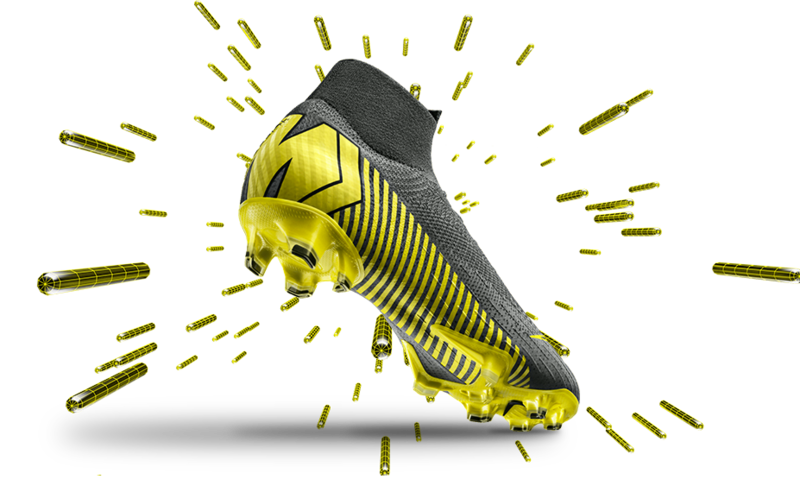 Flexible hyperreactive 2.0 plate allows for multidirectional traction and quick cuts in tight spaces. 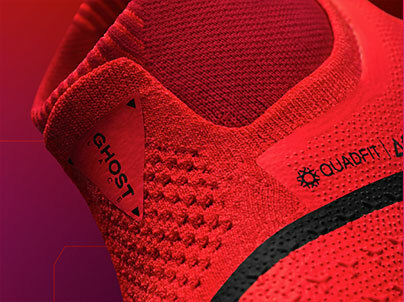 Seamless „Quad-fit” mesh hugs your foot without constricting it, so it feels broken in right out of the box. 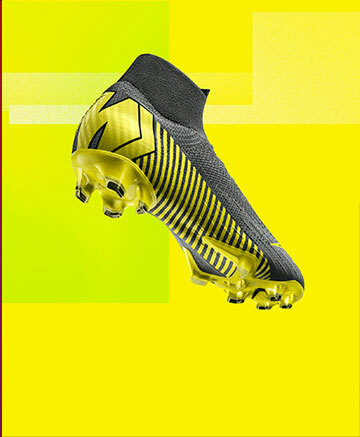 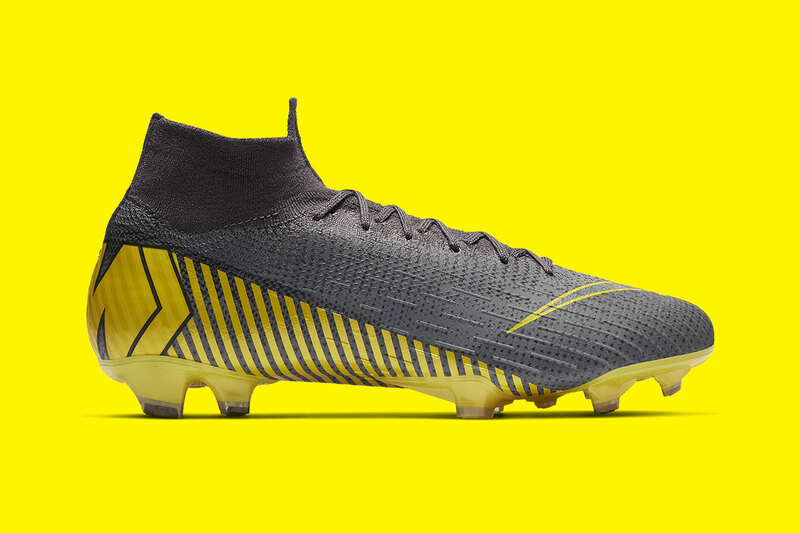 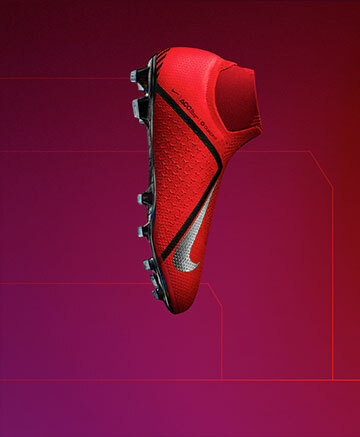 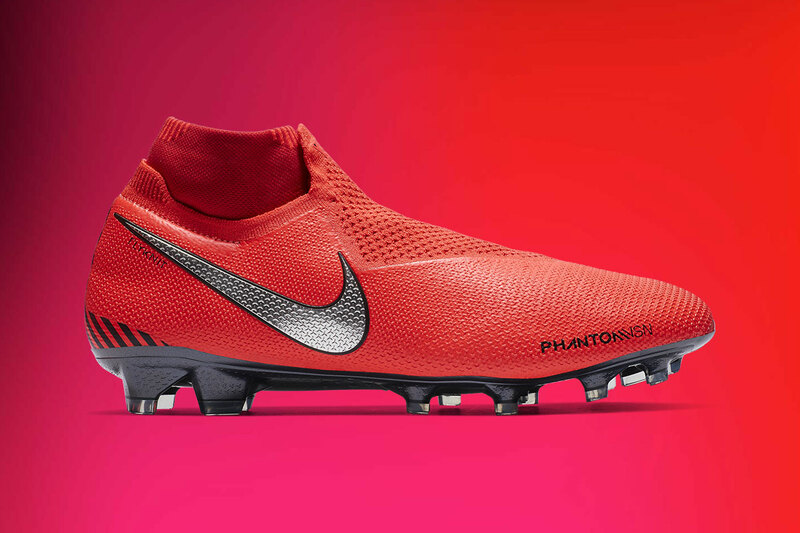 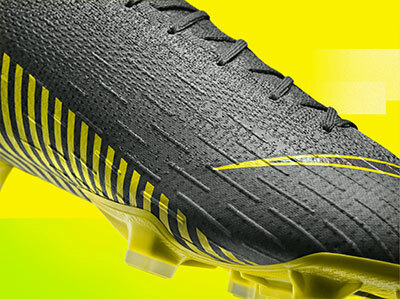 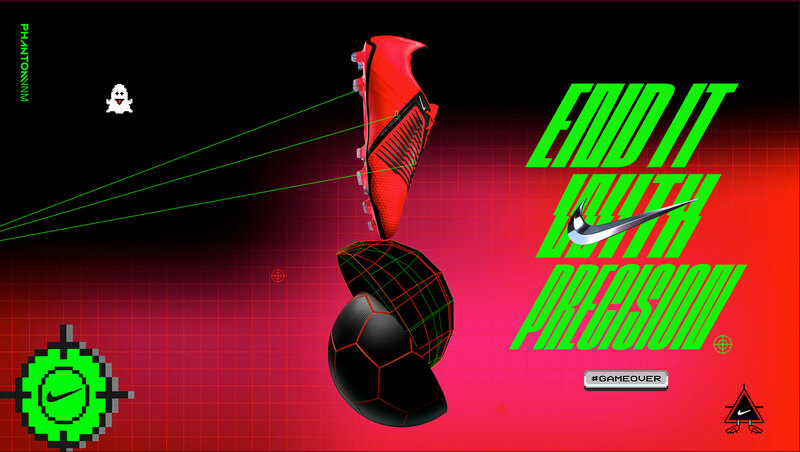 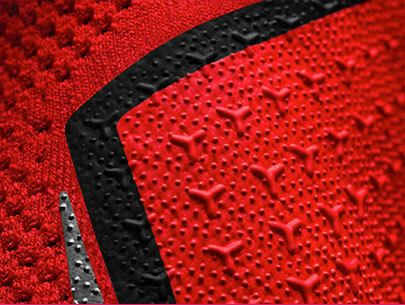 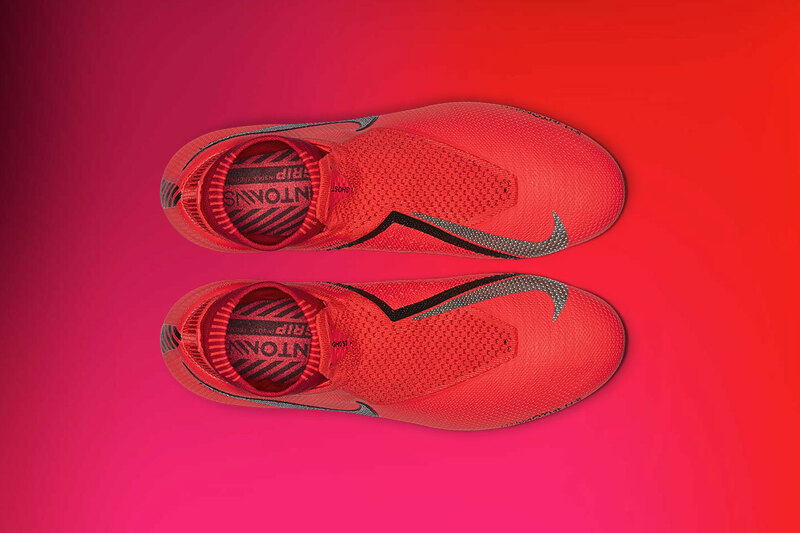 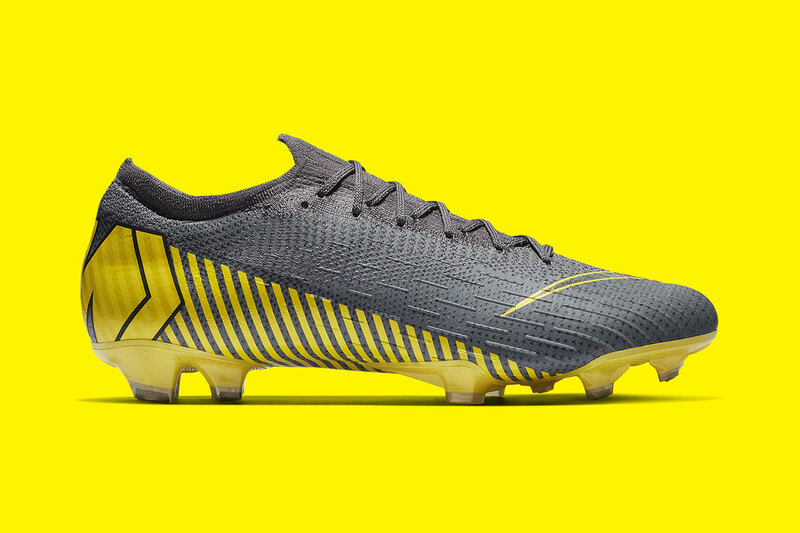 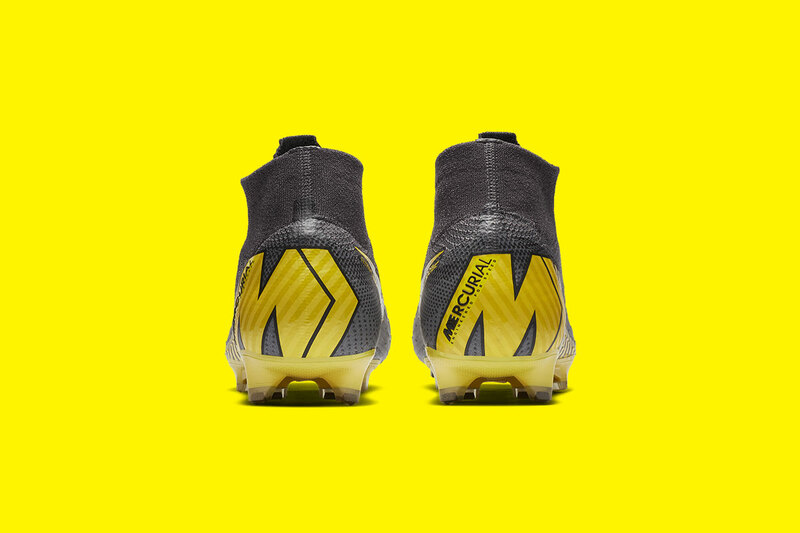 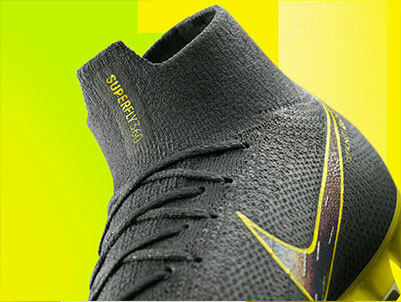 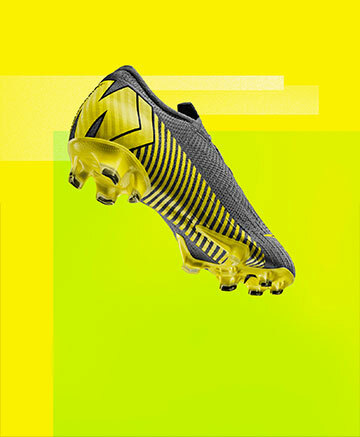 Flyknit upper uses different textures for receiving, passing and shooting areas - delivering unbelievably precise touch. 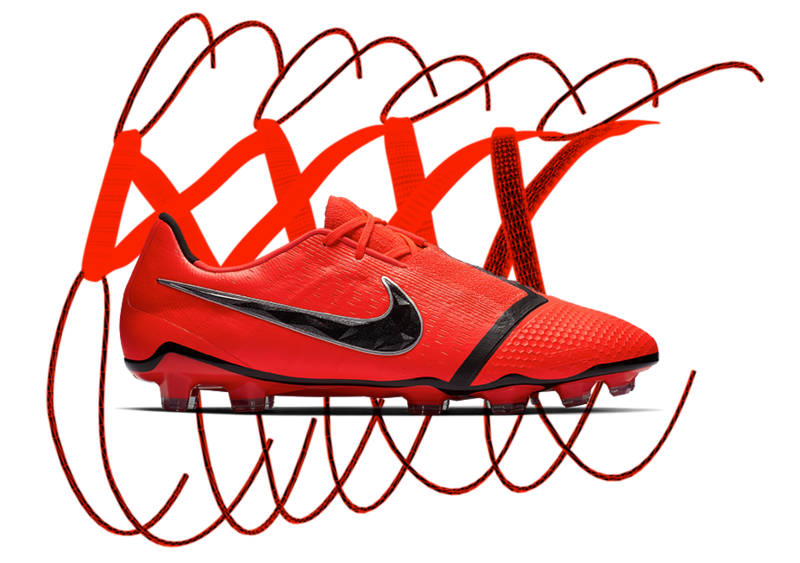 „Ghost laces” tighten with one pull and stay hidden - for cleaner contact and precision on the ball. 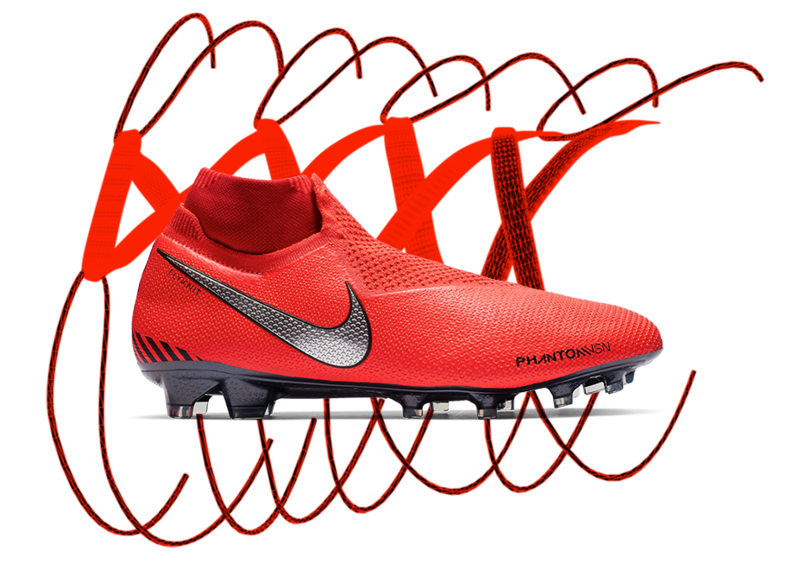 360 construction and flyknit collar wraps your foot for a second-skin fit. 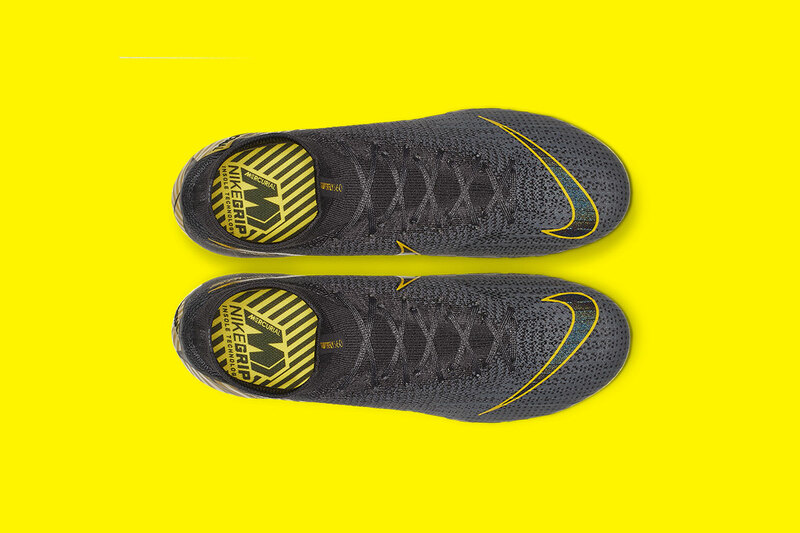 Micro-textured flyknit provides precision touch at high speed. 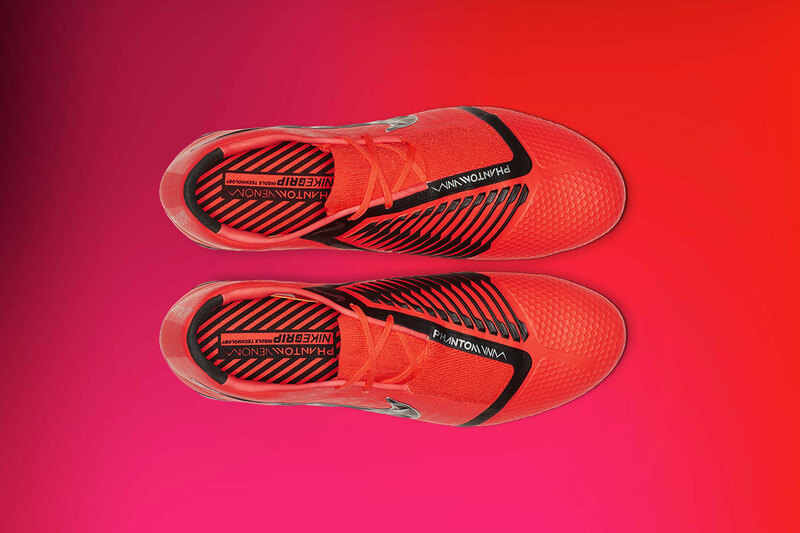 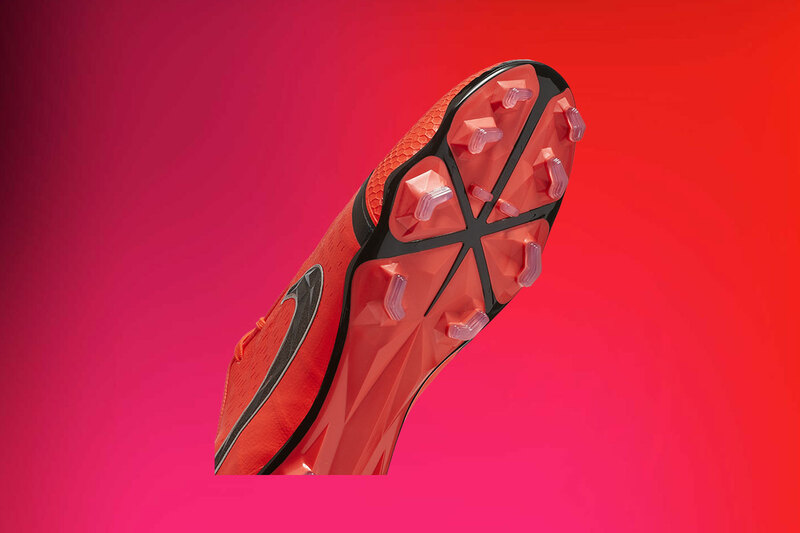 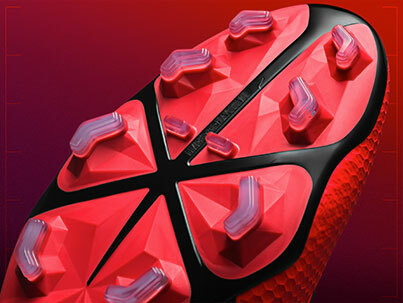 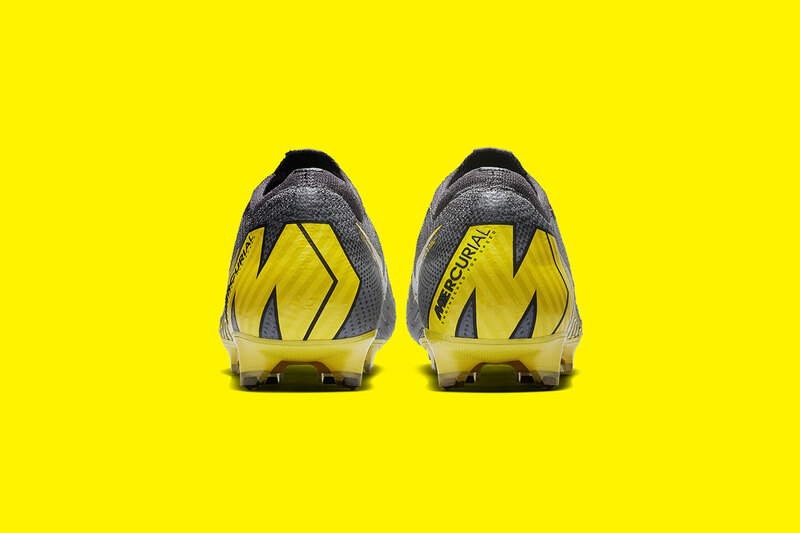 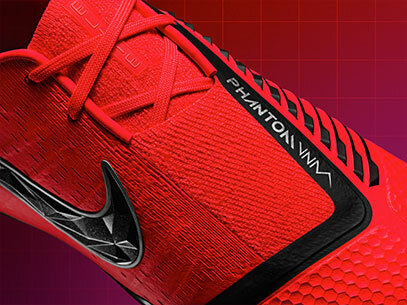 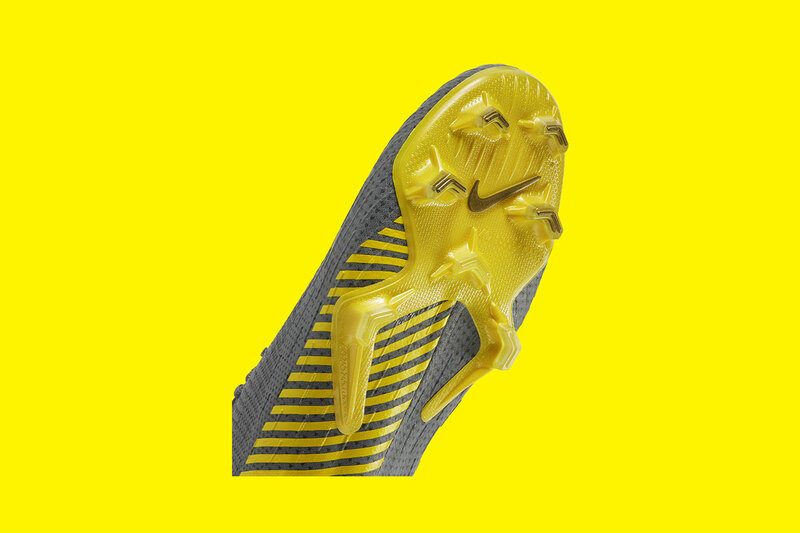 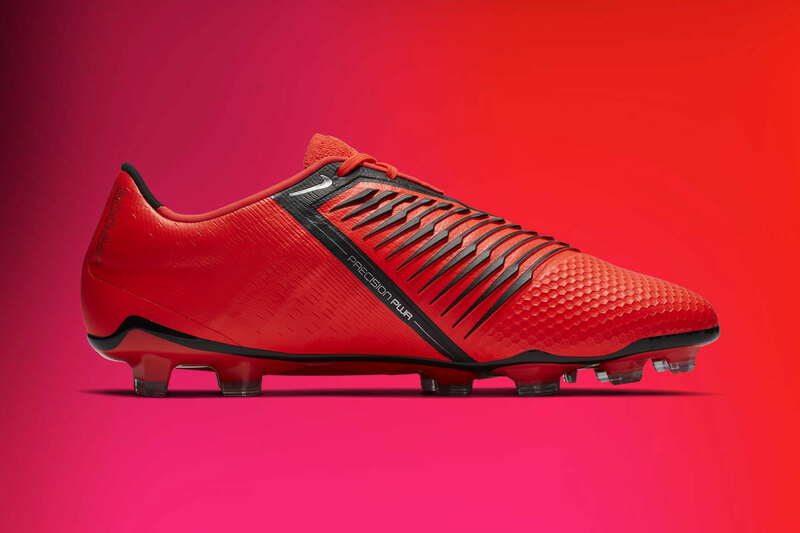 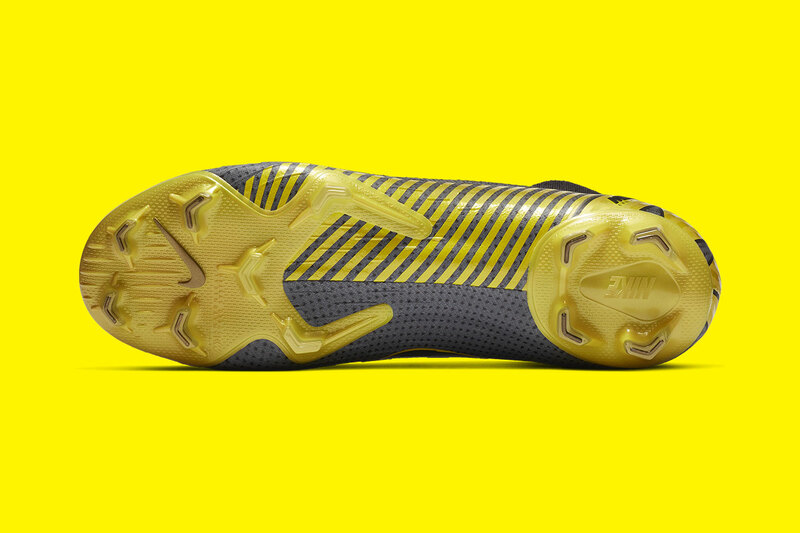 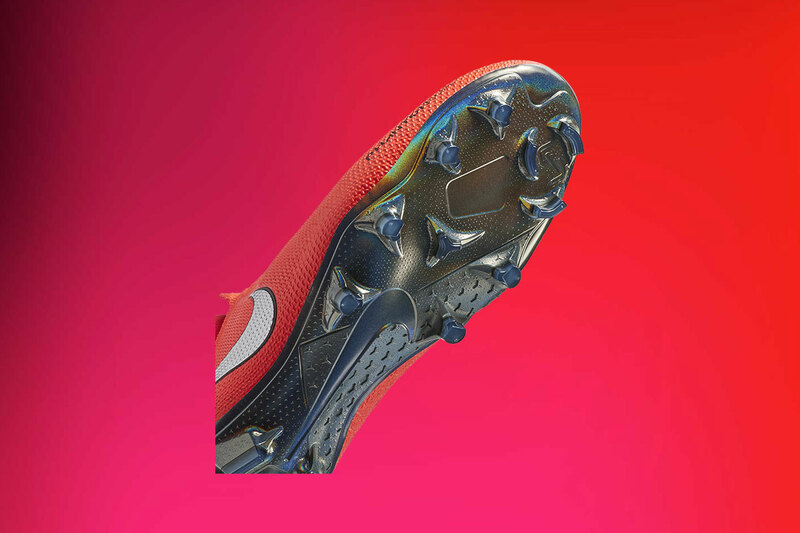 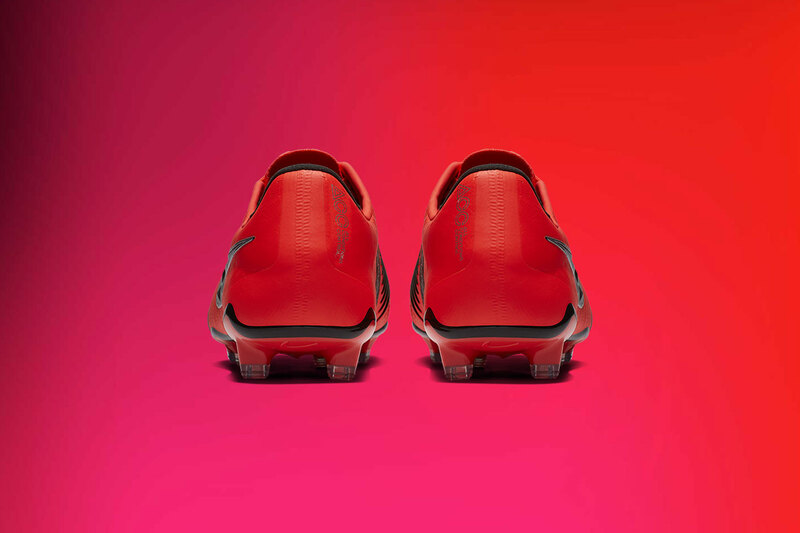 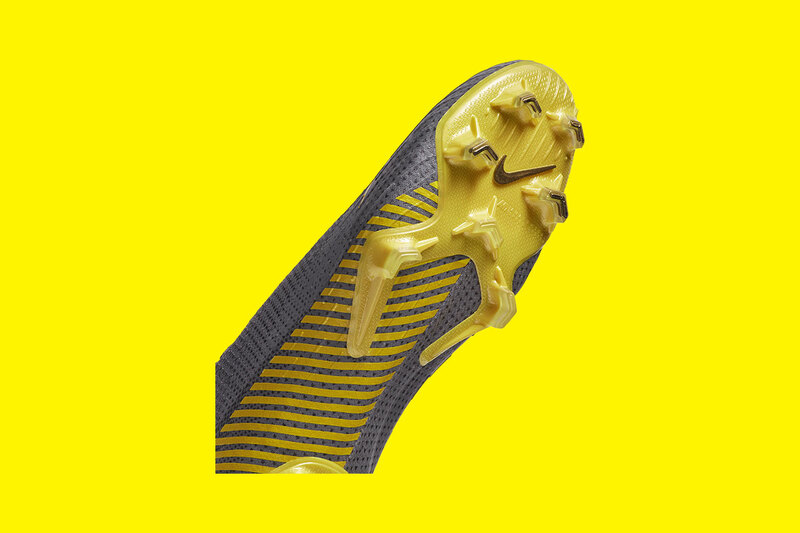 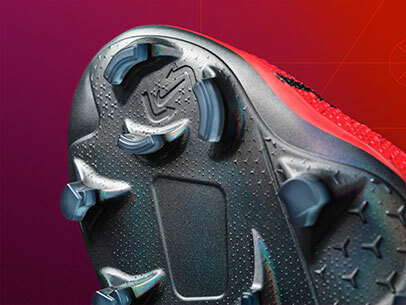 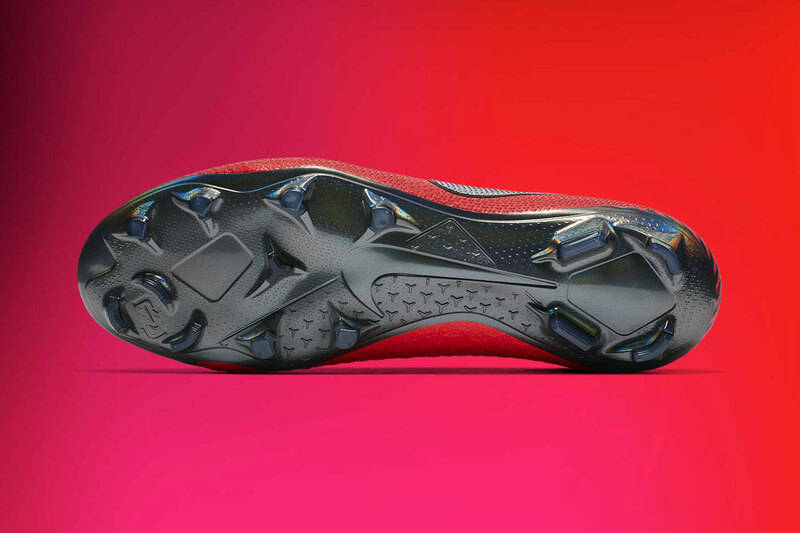 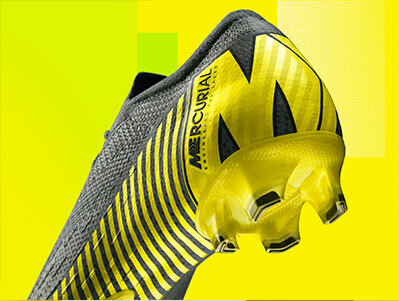 Revolutionary forefoot plate delivers traction right where you need it. 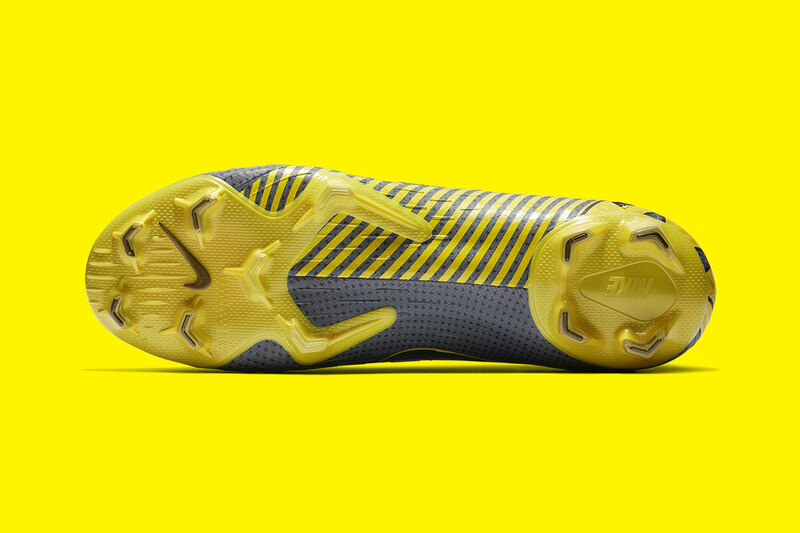 360 construction wraps your foot for a second-skin fit.